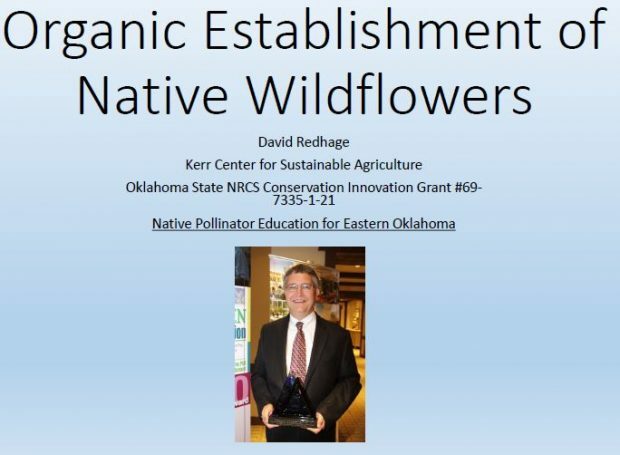 This presentation describes the Kerr Center’s experiences and lessons learned from efforts to establish wildflower plantings on the Kerr Ranch using organic methods. 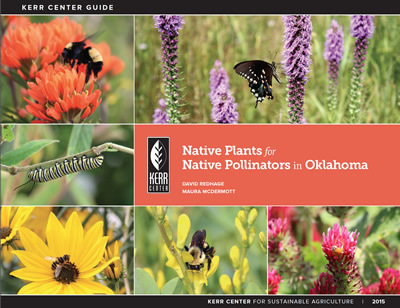 This beautiful full-color guidebook is overflowing with information on 38 Oklahoma native plants and the pollinators that visit them. 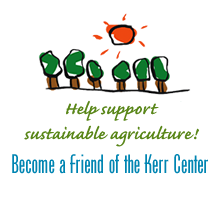 Three of the Kerr Center’s pollinator resource guides have been updated with new information and links. 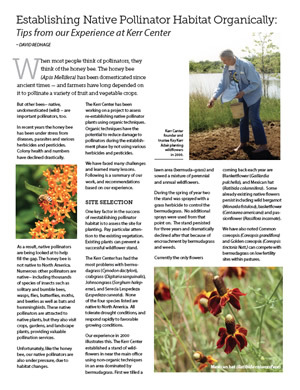 They are: Native Plant Identification Guides, Native Plant Seed Catalog and Nursery Sources, and Native Pollinator Books. 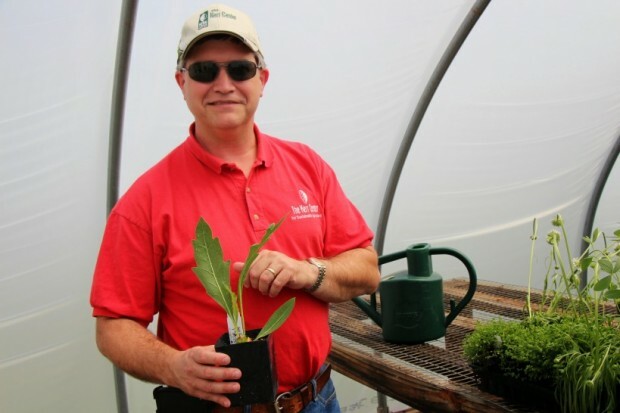 This is a list of books covering techniques for starting and establishing native plants. 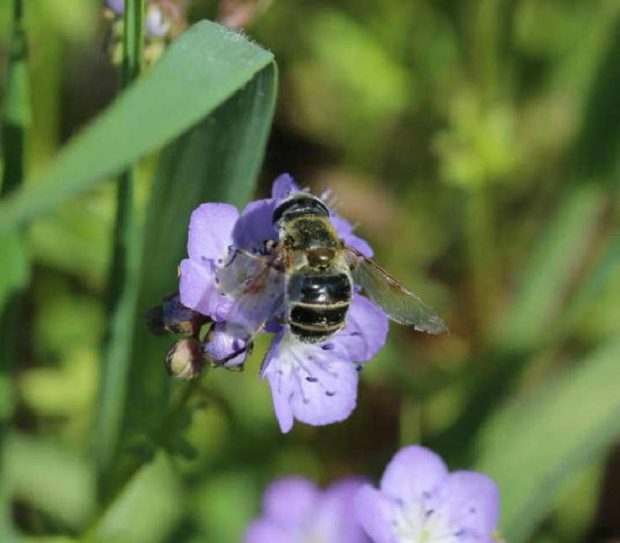 This publication describes our project to establish native pollinator plants using organic techniques. 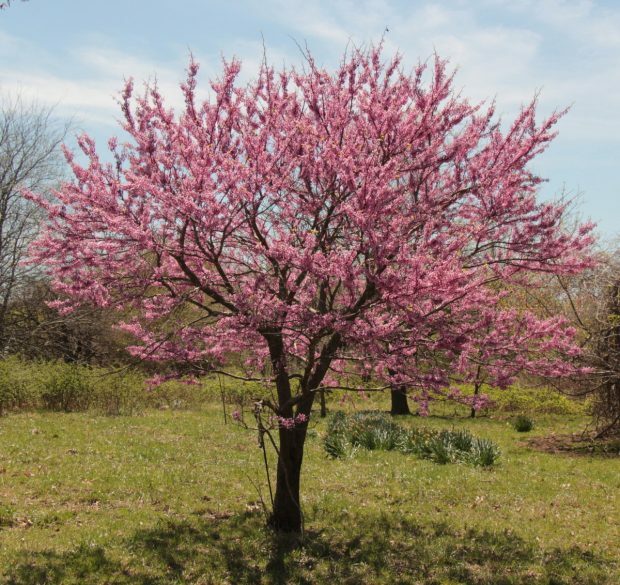 This table lists a variety of trees and shrubs that grow in Oklahoma, including time of bloom, mature height, water requirements, commercial sources, and more. Use this guide to help you plan your milkweed garden – picking native milkweeds that match your location and soil.